“Diane” opens with a brilliant, subtle scene. 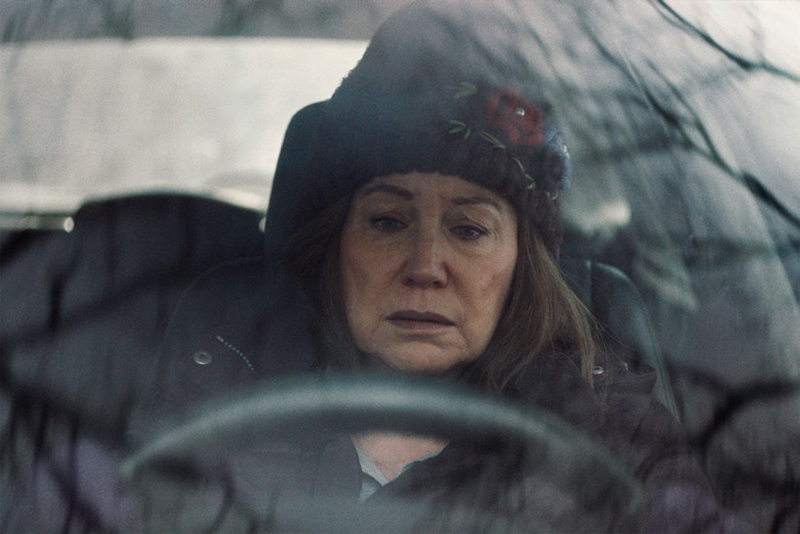 Our protagonist (played by Mary Kay Place – Has she been in anything since “The Big Chill?”) delivers a casserole to a friend whose husband has recently had surgery. She admits it’s her friend’s casserole dish that she’s had for six months. But then the friend opens her fridge only to present Diane with a casserole she’s made for her – in a dish she borrowed from Diane a year ago. Such is the life of Diane – the subject of Kent Jones’ first feature film. He’s a critic, and director of the New York Film Festival. He knows a thing or two about filmmaking, but what he’s done here is noteworthy, perhaps for one reason only. He’s assembled a “who’s who” of 1970s character actresses in a film, which serves, if nothing else, as a tribute to the character actors and actresses who have enriched our lives for years. Jones may have a real future as a director. And God bless him for re-discovering Mary Kay Place (and Parsons, Van Patten, O’Connor and O’Connell). It’s tragic that great actresses simply don’t have the shelf life of actors. Paul Newman was active ’til the day he died, but when was the last time we saw Kathleen Turner? And “Diane” is a fine debut. But I expect more from him next time out. Eliminate anything most of us would consider out of character, and he might have a long future. Again, “Diane” is fine – and the very ending is superb, as our protagonist begins to hear voices that could signal the onset of Alzheimer’s Disease. But be prepared to be disappointed with one of her actions that absolutely no one in her place would take. Get past that scene, and “Diane” is a winner.